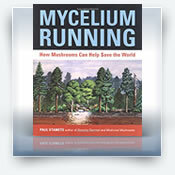 By Paul Stamets and J.S. Chilton. 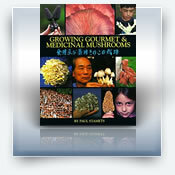 This book fully describes the details for cultivation of 16 edible (including the Button/Portobello mushrooms) and psychoactive species and control measures for 40 genera of contaminants. It has 415 pages, with 249 black and white photographs, diagrams and scanning electron micrographs, this book is highly reviewed and used throughout the world as a mycological textbook. 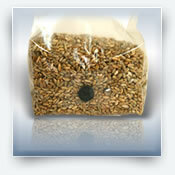 Sometimes described as "The Grower's Bible." 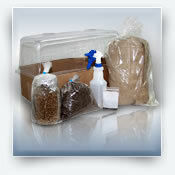 A must have for any beginner or advanced mushroom enthusiast. 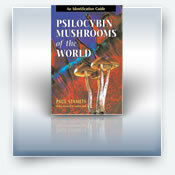 My first and most valued book about mushrooms. 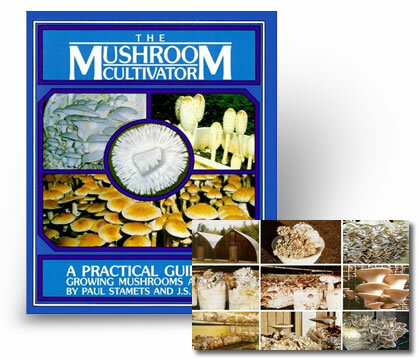 This was my first mushroom related book I ever purchased and it is still considered to be the most informative and valuable for learning about cultivation of mushrooms. 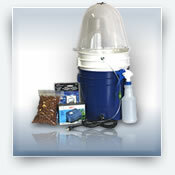 Very simple and detailed read covering all the basics to get started with a variety of methods including bulk growing for commercial business or small home grown techniques.